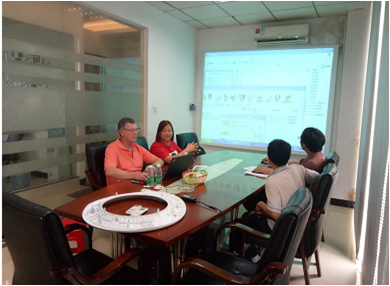 Elite has its own professional project team consisting of 5 experienced engineers who are responsible for assisting solving technical problem and progress control for each project.They will be in involved in every steps from project input review, DFM&Moldflow analysis&Mold design&DFMEA&PFMEA implementation supervision,mold fabrication progress control, quality inspection verification to final mold trial, modification and shipment preparation.They can communicate technical problem with clients in English directly. 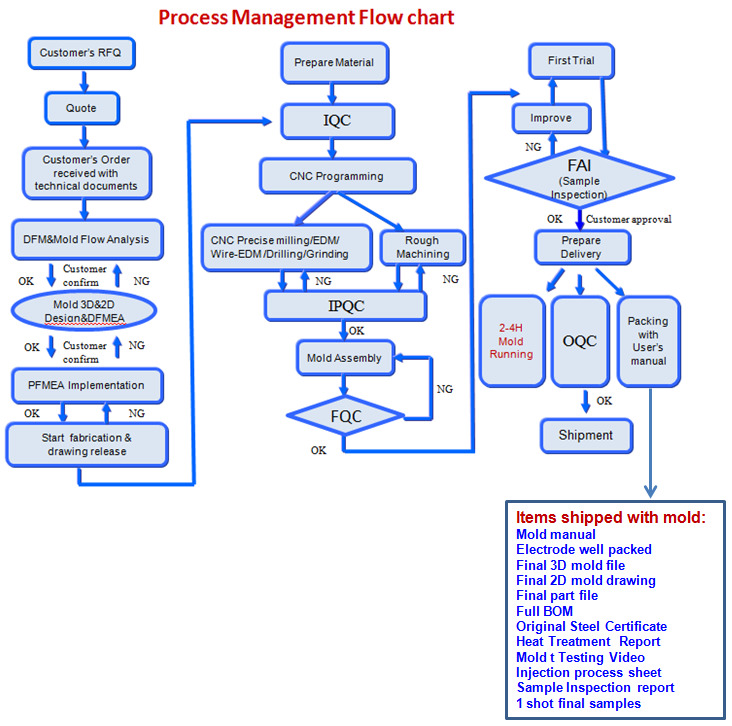 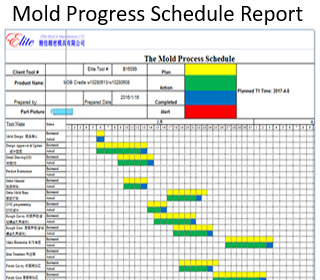 According to customer required mold development schedule, Elite will review and make a satisfactory Control Plan and Mold Progress Schedule report and sent to client weekly to follow and manage internally effectively. 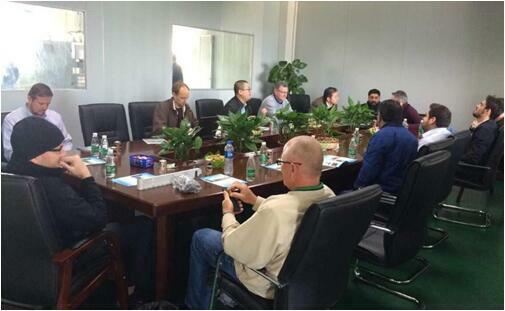 Elite believes that working closely with client and fully mastering of all project technical requirements combined with Elite’s uncompromising construction standards are key factor to a successful mold.